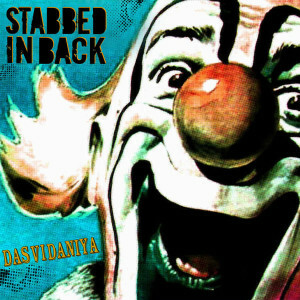 Dying Scene Records | Tommy Unit LIVE!! 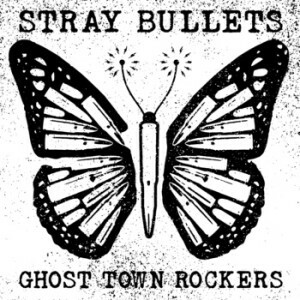 Out Today – Stray Bullets’ New Album “Ghost Town Rockers”! For those of you still not in the know, Stray Bullets is fronted by Jon Cauztik of Have Nots fame and “Ghost Town Rockers” is the band’s second full-length, following up 2004’s “The Slings And Arrows Of Outrageous Fortune”.